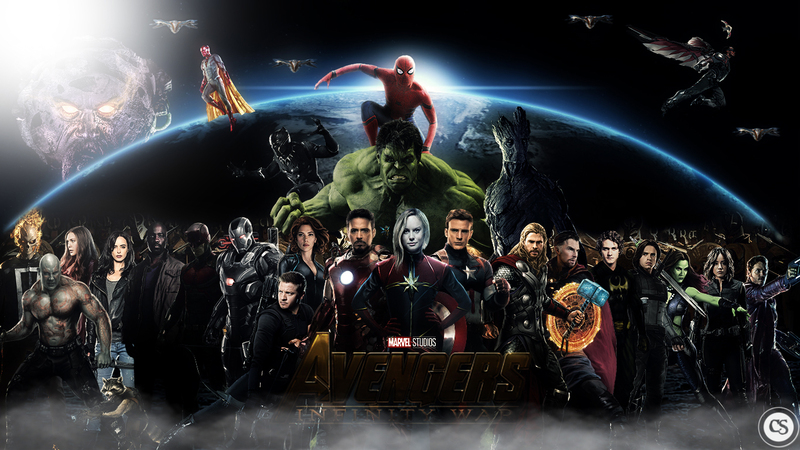 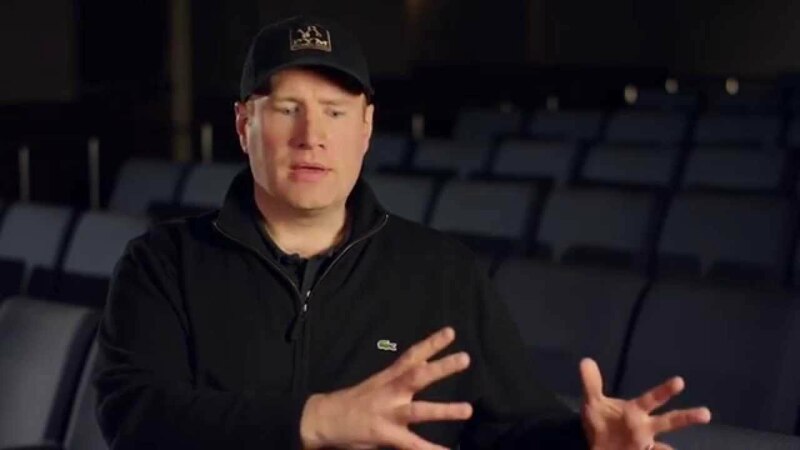 It’s reaching to a stage of paranoia as entertainment outlets and publications have collectively decided to extract more details about MCU Phase 4 from the studio executives even when MCU Phase 3 is not yet over. 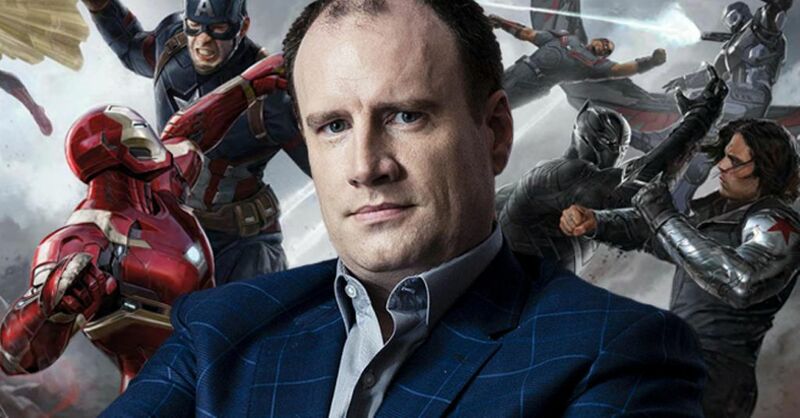 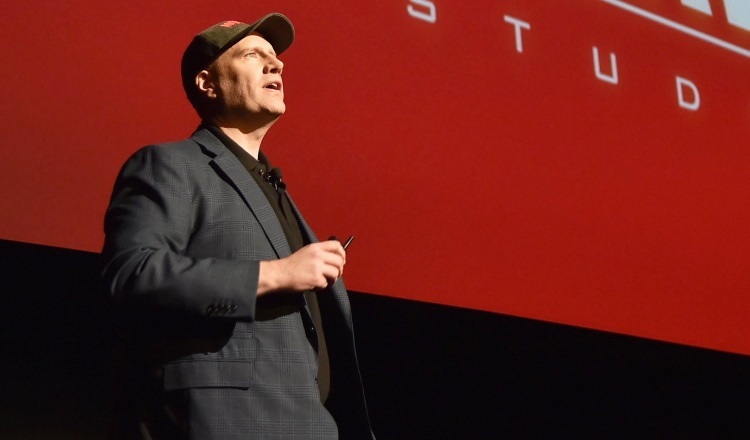 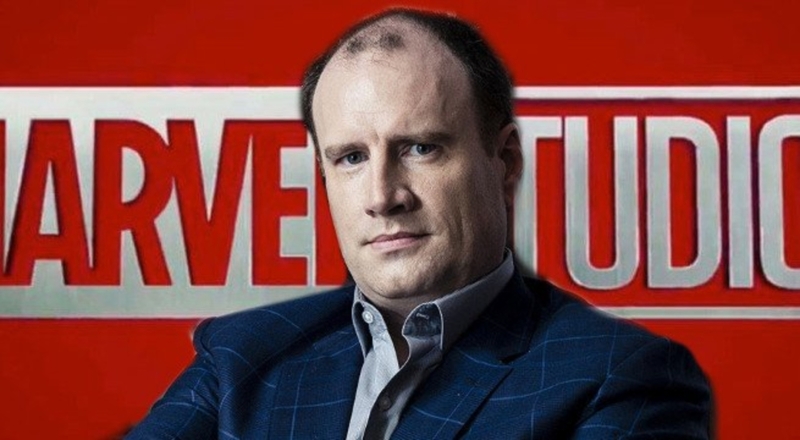 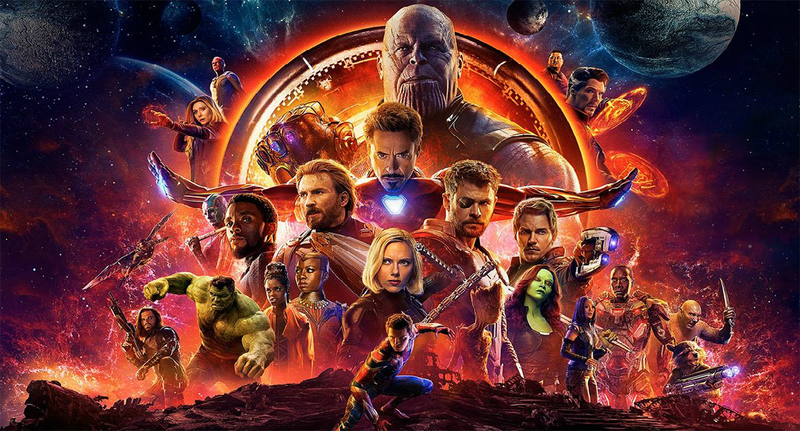 But this may be due to the fact that top Marvel guys like Feige have been very reticent about sharing any of the details about MCU’s future plans. 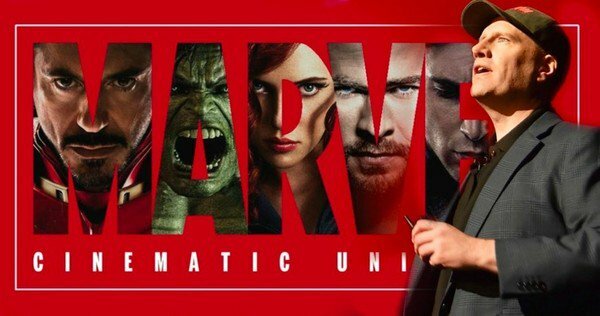 Well, we are sure that Marvel will do really well in the future. 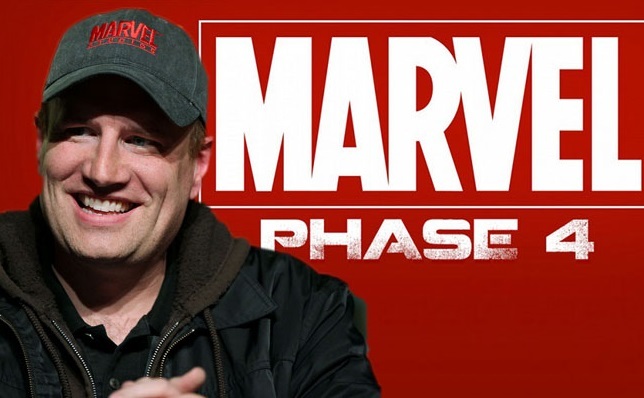 But let’s just enjoy the remaining Phase 3 as there is a lot more action to go. 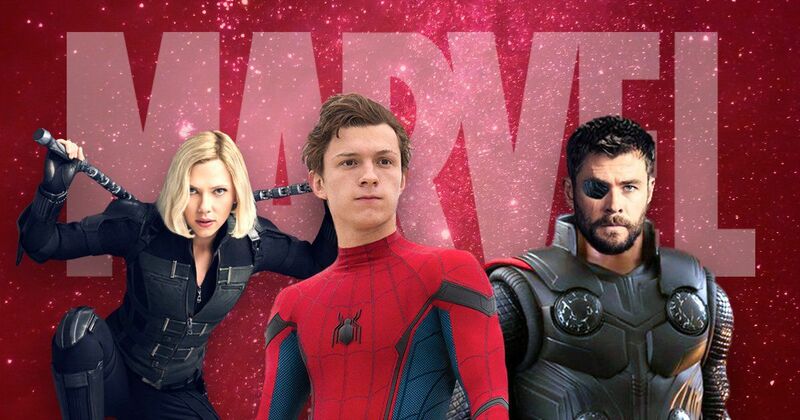 Ant-Man and the Wasp is about to be released on July 6, 2018. 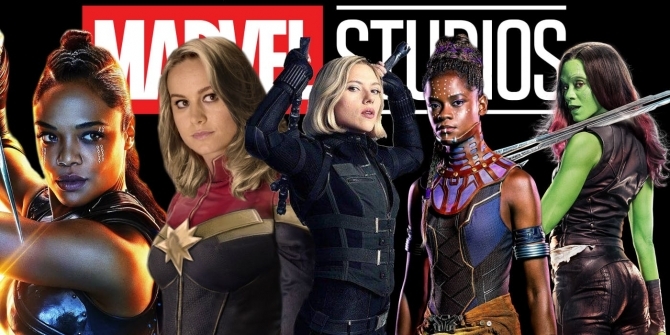 It will be followed by Captain Marvel on March 8, 2019, and then the big daddy of all superhero movies Avengers 4 on May 4, 2019.